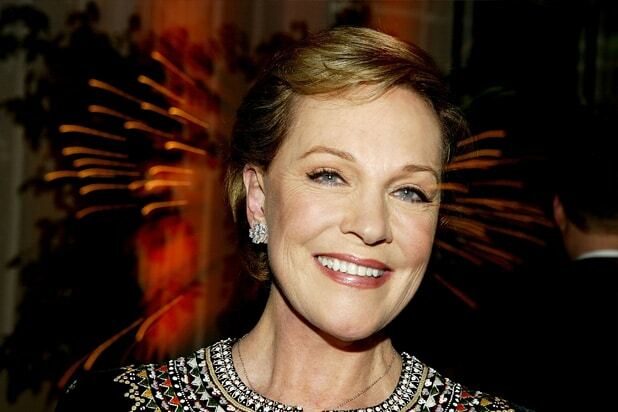 Julie Andrews makes a cameo in a holiday movie that is opening this weekend, but it’s not the one you expect. Instead of soaring down on an umbrella in Disney’s “Mary Poppins Returns” – which she won an Oscar for in the original – she lends her voice to a character in “Aquaman.” And it’s a bizarre cameo at that. TheWrap reported last month that Andrews appears briefly in a key role as Karathen, a racist gatekeeper figure blocking Arthur Curry’s (Jason Momoa) way, and who disapproves that the would-be king of Atlantis does not have fully Atlantean blood (his father is human). But, the 83-year-old actress was more than willing to drop the practically perfect moniker and to go full-on sea monster. 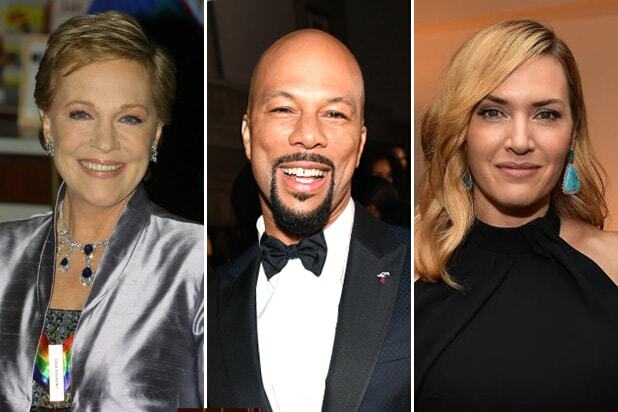 As to why Andrews declined to make a cameo in “Mary Poppins Returns,” Andrews said she “1,000 percent” supported the project and is also in love with Emily Blunt, and didn’t want to distract from her performance. After all, Blunt plays Poppins as if she hasn’t aged a day, even though she’s clearly a different person altogether. Andrews has not appeared on screen in a movie in over a decade, though she has lent her voice to such films as “Despicable Me 3” and the “Shrek” films.